Description: Fresh, green and herbal. Basil and extra virgin olive oil are two integral ingredients in Mediterranean cooking and obvious that the two would be wonderful together. A small quantity goes a long way! Use over your favourite salads and allow yourself to be taken on a Mediterranean flavour adventure. 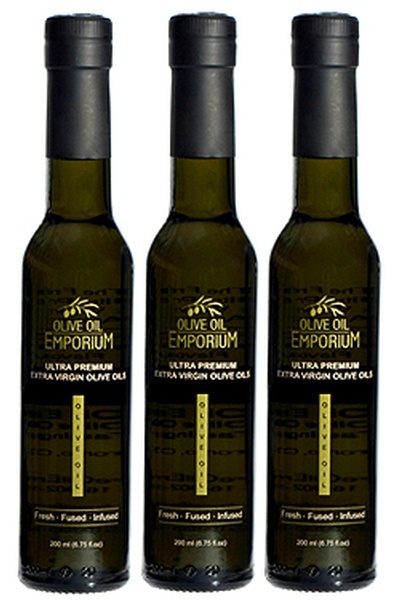 A simple way to add Mediterranean flair to your culinary creations. 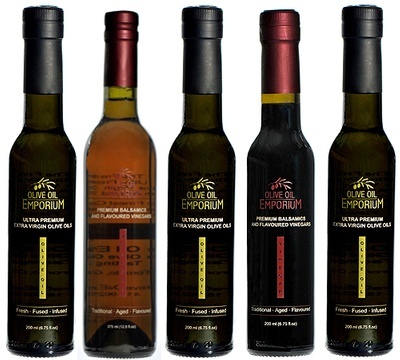 Tasting Profile / Serving Suggestions: On the palate, our Basil Infused olive oil is refreshing, bright and herbaceous! Try it on an Insalata Caprese (Caprese salad) or with just bocconcini on its own. 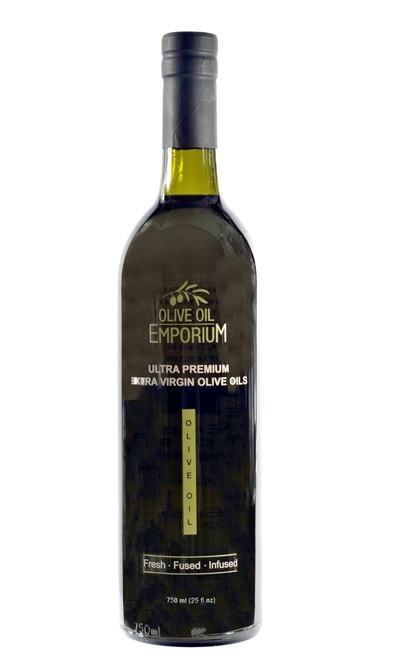 A nice dipping oil with your favourite bread, or drizzled over your favourite pasta dish, either with or without red-sauce.